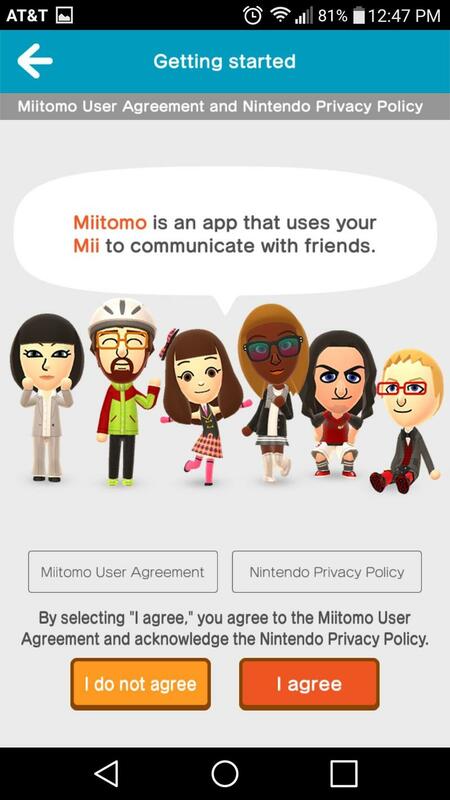 Miitomo, Nintendo’s first genuine smartphone application, has released in Japan. 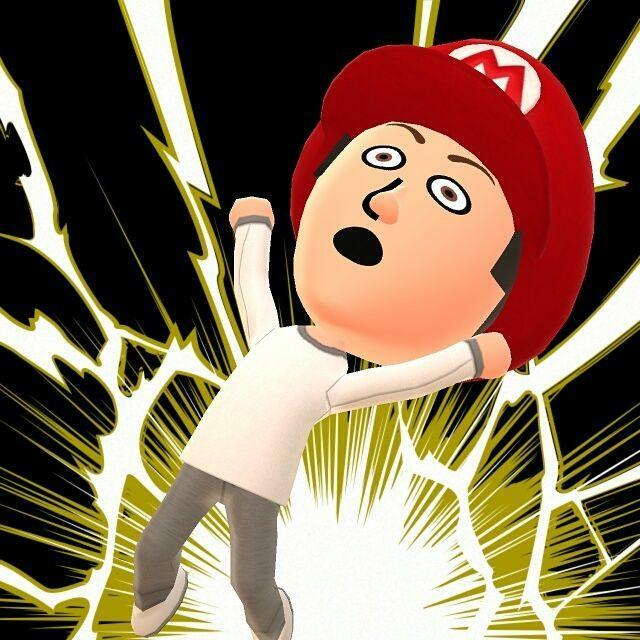 The social chat-esque client that features all things Nintendo will release later this month on a global level. Here’s the thing, though… it’s already been localized into English. You can check out the app for yourself right now. Find platform specific instructions below. You’ll need to change some security features on your phone in order to download and run APK files. So, hop into settings. From there, find the Security menu. Depending on how you have your phone organized, it’s either under the General tab or the Personal section in list view. In the security menu, check the “Unknown sources” box. This will let you download and install APK files from sources other than Google. Note: This is risky, friends. Don’t download content you don’t trust. If you find yourself questioning a file, don’t take the risk at all. 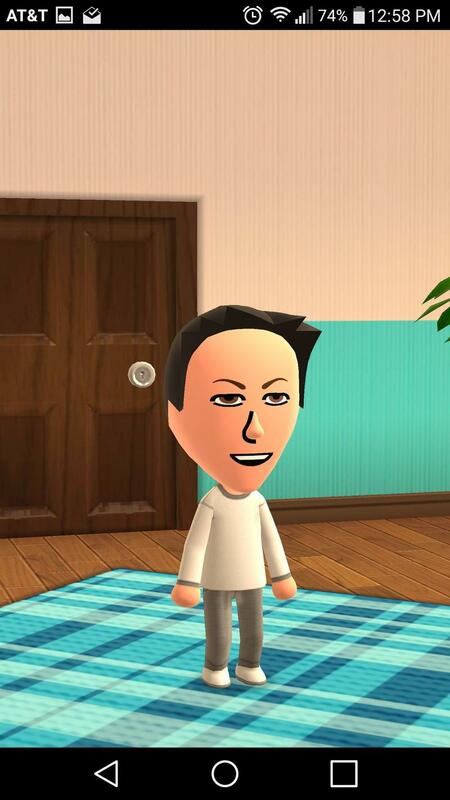 From there, it’s a simple matter of searching “Miitomo APK” with Google, and the file will turn up. From there, download it (it should be roughly 32MB), open it from your downloads and install. That’s when you’ll be met by screens like the ones you see above. 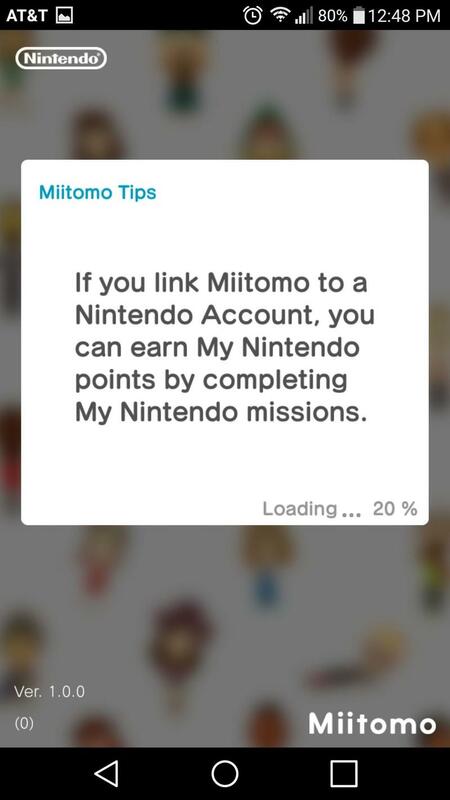 Alternatively, you can create a Japanese Google Play account and get it more legitimately, though you won’t be able to link a western Nintendo ID. Be careful with downloading APK files. iOS user? Things are a touch more complicated, though you can do it easily enough. 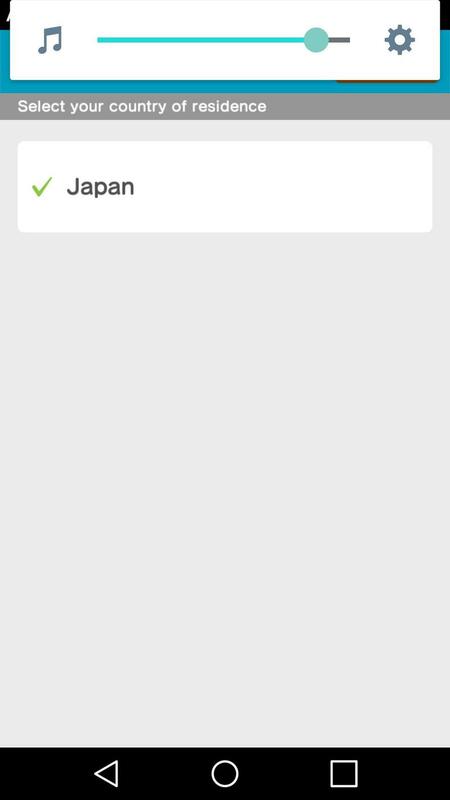 You’ll need to register for a Japanese Apple ID and use it to sign into the App Store on your iOS device. Right, this isn’t as easy as snagging an APK from Google, but it isn’t exactly hard, either. The site Nihongo Pera Pera has a great visual guide if you need help figuring out how to get a Japanese Apple ID. You’ll need access to the iTunes Store. This requires navigating through some Japanese menus, but, Nihongo Pera Pera has pictures ready for that. 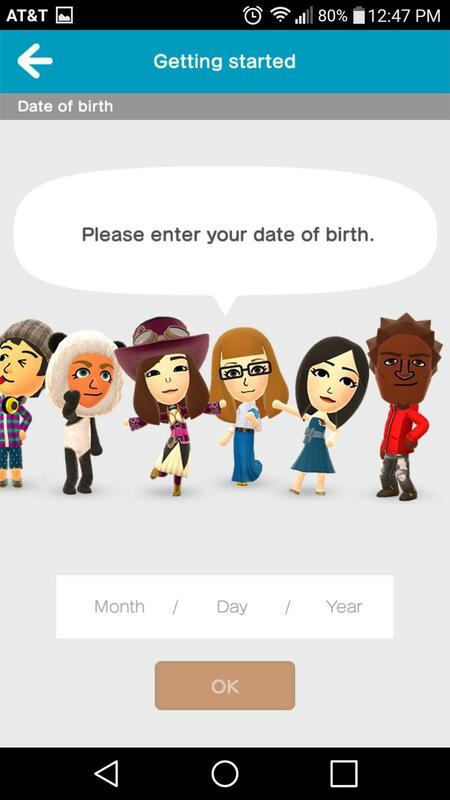 Once you have that ID, open the App Store, log in and click this link for Miitomo. Download it. 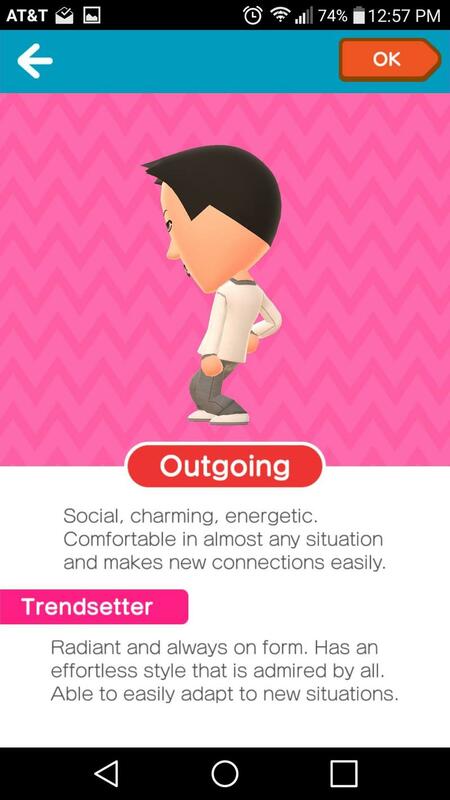 A word of caution: Your Miitomo progress/content will not transfer into the full version when it releases abroad. Treat this as a trial run. Delete the file when the official version releases. Don’t spend any money on microtransactions (not even sure you can, really). Just explore, goof off and understand that this is temporary. We’re all going to die anyways.